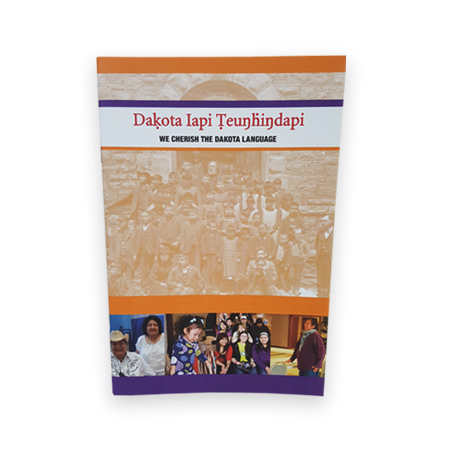 A companion handbook to the documentary film, which is great for use in the classroom, youth groups, and families. 24-pages, 4-color, with maps and photographs. 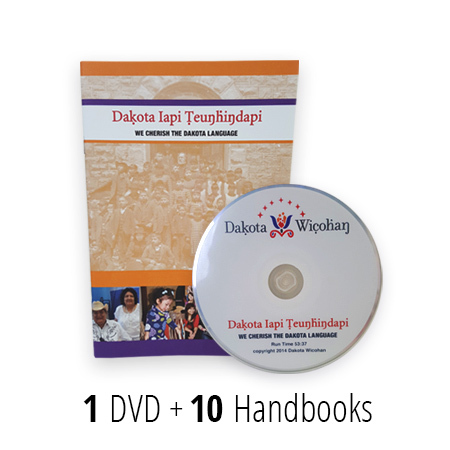 Our mission is to preserve Dakota as a living language, and through it, transmit Dakota life ways to future generations. We accept checks mailed to our P.O. box located in Morton, MN. To make a financial contribution online click giveMN or PayPal below. Learn more about Dakota Wicohan by subscribing to our newsletter.